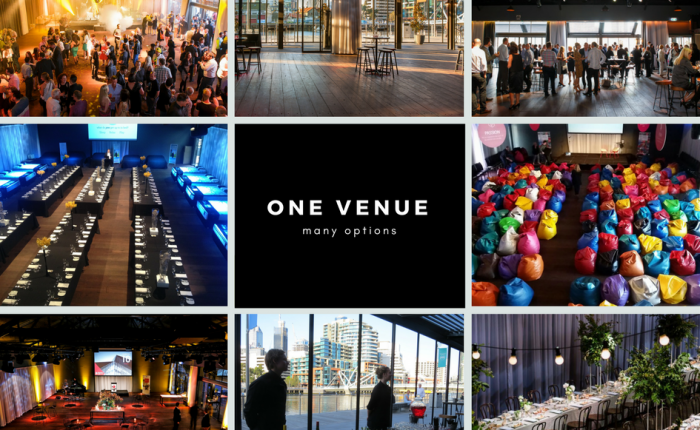 Does your corporate venue need a makeover? While your corporate venue or event space began with a whole lot of glitter and sparkle, time and wear can take their toll and things may get a little dull and rough around the edges. Your corporate space, that was once a shining example of modernity may now be just a faint glimmer in the dust compared to many of the new, pop-up venues. That doesn’t mean it’s time to give up on your corporate venue and hire a space for your next corporate event! Just remember; if you want your corporate event space to continue getting rave reviews from your employees and guests, you’ll need to make sure that you spring clean your facilities. Keep things fresh to look at and technologically up to date. Did you know that you can hire the equipment you need to revive your corporate event space? Think about it – every season you can have something new and exciting to help you put on great events for your employees, partners and guests. Whether it’s architects, lighting design, carpenters, builders, sound engineers – or most other things you can think of – Pro Light & Sound can lease you the equipment and provide access to skilled professionals. It’s so important that your technological systems remain up to date and cutting edge. This is because other venues and spaces are always competing for business and naturally you want your corporate event venue to hold its own. You can’t do this with ageing systems and dated or obsolete technologies. When you have the right professional help, any aspects of design and equipment can be catered to suit the unique needs of your space. Get an on-site or in-office consultation to help identify what your site needs in terms of audio visual installation. A comprehensive site inspection can be undertaken and a whole custom system design drawn up just for you. Visual and sound systems can be installed and tested, and the relevant staff trained in its operation. Not everybody is an expert but with the right training and support you can learn how to harness these technologies effectively and use them to your utmost advantage. Get your corporate venue ready for the spring/summer season of events. With seamless technologies operating in conjunction with beautiful and fresh presentation, you can’t go wrong in keeping your employees and guests raving about your event. Get in touch with us to see how we can help you get the best AV Equipment to revamp your corporate venue!